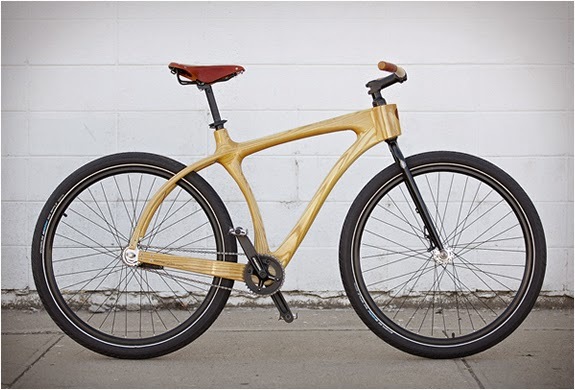 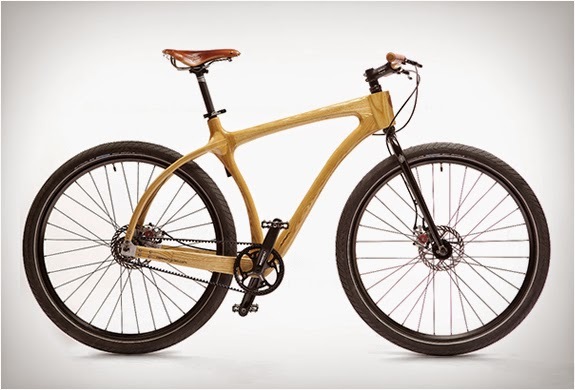 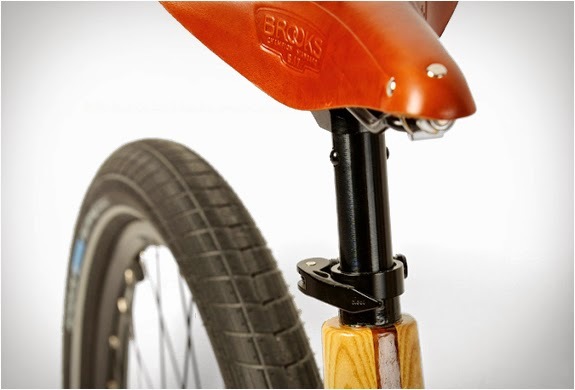 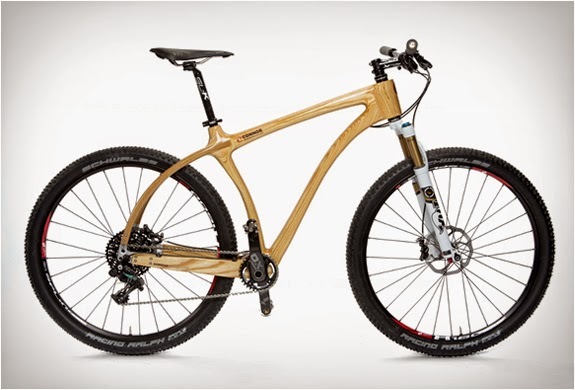 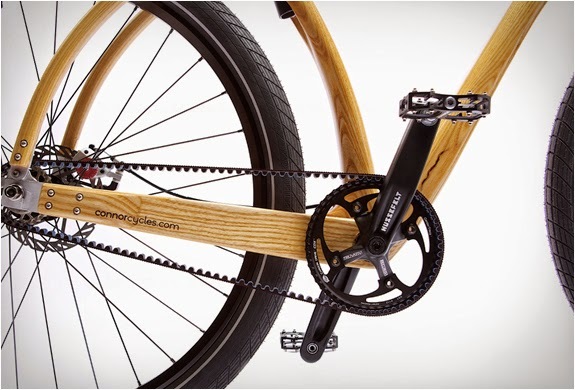 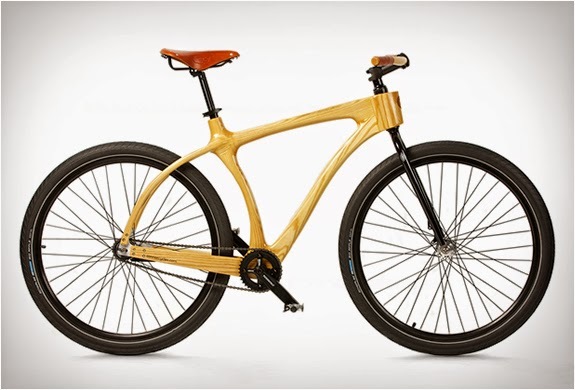 Connor Wood Bicycles from Denver Colorado, are specialists in creating rideable works of art, they hand sculpt, individually crafted, beautiful wood bicycles, using sustainable American hardwoods. 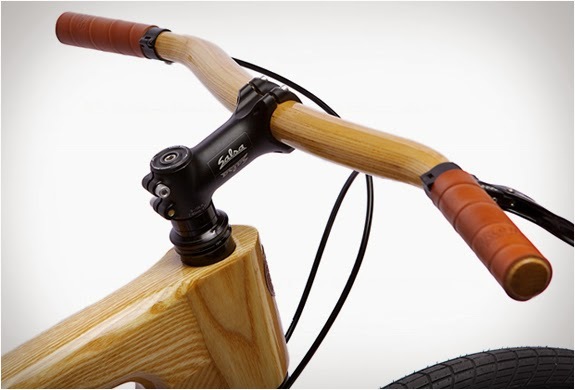 The bikes really standout from the crowd, they are hand-sculpted in ash and walnut woods, and are protected with with durable marine spar varnish. 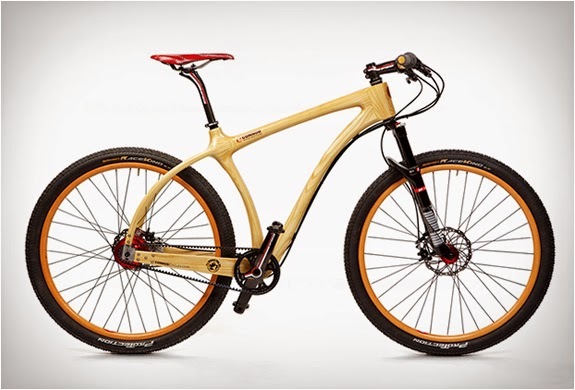 The distinct bikes are unbelievably smooth to ride and are available in three styles, Woody cruiser, Woody Scorcher, and Woody Mountain.